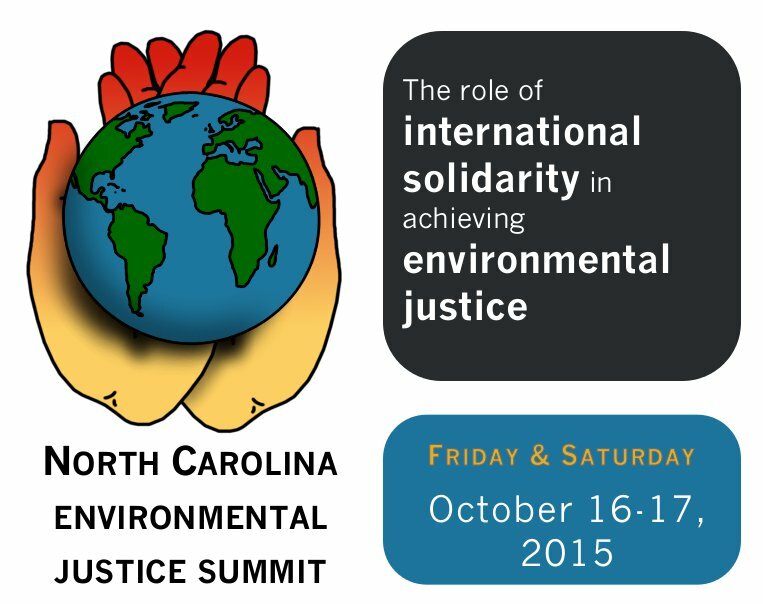 The North Carolina Environmental Justice Network issued the following statement in anticipation of its Summit meeting in Whitakers, N.C., on Oct. 16-17. For more information see ncejn.org. Oct. 16 — Climate change is producing global warming and erratic weather. Storms, droughts, flooding, melting of glaciers and sea level rise are already affecting people in many regions. Increasingly, water and food supplies and other systems necessary for human survival will be affected. Sea level rise will cause massive migration and loss of some of the world’s major cities. These threats could trigger war, epidemics and famine. Humans are responsible for the greenhouse gases that come from fossil fuels used in transportation, agriculture, industry and power generation, as well as carbon and methane from deforestation, livestock production and solid waste disposal. Reducing greenhouse gas releases is an imperative for sustaining life-support systems for humans and for slowing mass extinction due to loss of habitat on land and in the oceans. Underdeveloped communities exposed to racial and class exploitation will be more impacted by climate change than wealthy communities. This makes climate change an environmental justice issue. The injustice of disproportionate impact is magnified by the fact that people with fewer material resources are less responsible for producing greenhouse gases than wealthy people. In the past few decades, climate change has become a rallying cry for environmentalists. The climate change movement is composed mostly of privileged people who didn’t object to fossil fuels as long as they were not directly impacted. They didn’t step in to protect people living next to refineries, pipelines and chemical plants; they didn’t fight for workers exposed daily to injuries, crippling dusts, carcinogens, and periodically to catastrophic and fatal accidents like the Deepwater Horizon disaster, refinery explosions, coal mine collapses. Now that fossil fuels threaten everybody, a segment of the privileged classes realizes that we have to do something. This movement is important; however, it will not succeed if it only involves people of privilege. Major change comes from the bottom up more than from the top down. In the case of reducing greenhouse gases, change requires fundamental restructuring of the global economy and abandonment of production of fossil fuels that are currently counted as part of the assets of global energy companies. The North Carolina Environmental Justice Network is not an inside player positioned to have direct influence on decisions made in corporate boardrooms or state and federal agencies. 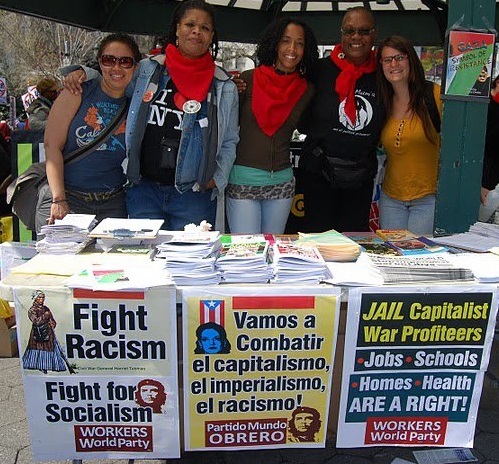 NCEJN was created to help communities experiencing injustice to transform power relationships and to support their self-determination. 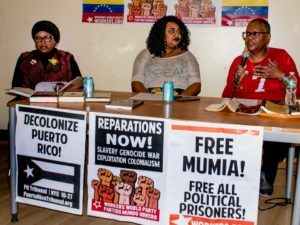 Our base communities face immediate threats of polluted homes, lack of basic amenities that the government provides to others, exploitative working conditions, lack of access to services, and racist treatment in housing, education and policing. Although these communities will be disproportionately impacted by climate change over generations, to get to that issue we need to address the everyday concerns that people face right now. Slowing greenhouse emissions cannot occur without a mass movement, and it must be a movement that puts justice first. 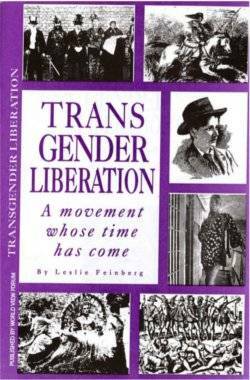 NCEJN should be focused on building that movement. We are not fighting for a new order that reduces greenhouse emissions but leaves other injustices in place. Crimes of the corporate-government alliance extend far beyond greenhouse emissions and climate change. NCEJN can make those connections. Climate change is a symptom of global capitalism, just like fever is a symptom of infection. Treating climate change as the fundamental issue is like practicing medicine in the era before germs were identified as the causes of infection. Cold compresses may help a fever, but they do not treat infection. Because fossil fuel is the lifeblood of the global economy, the climate justice movement must engage with the infection — capitalism — and not just the fever, climate change. Treating the symptoms will not prevent disaster. To treat the infection we have to build a movement that is inclusive, which requires putting racial and economic justice and self-determination first. Our job is to bring this environmental justice perspective to our allies and the communities we serve.